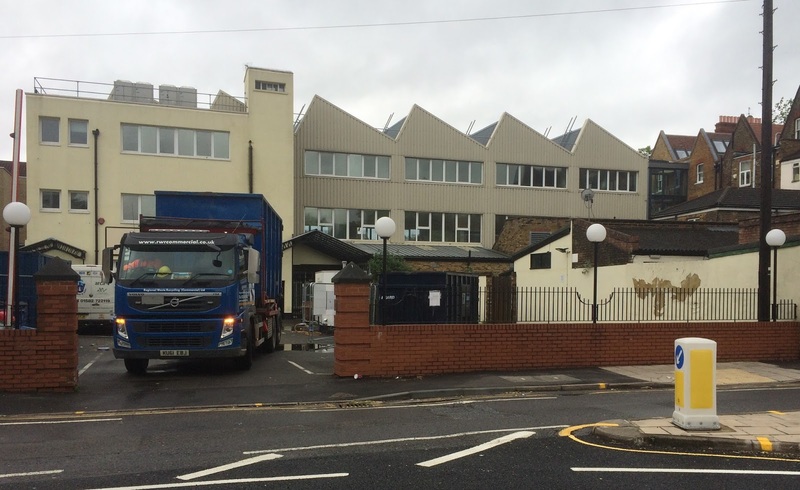 Bespoke Construction Services Ltd is delighted to announce details of their newly awarded contract in Chiswick, West London. 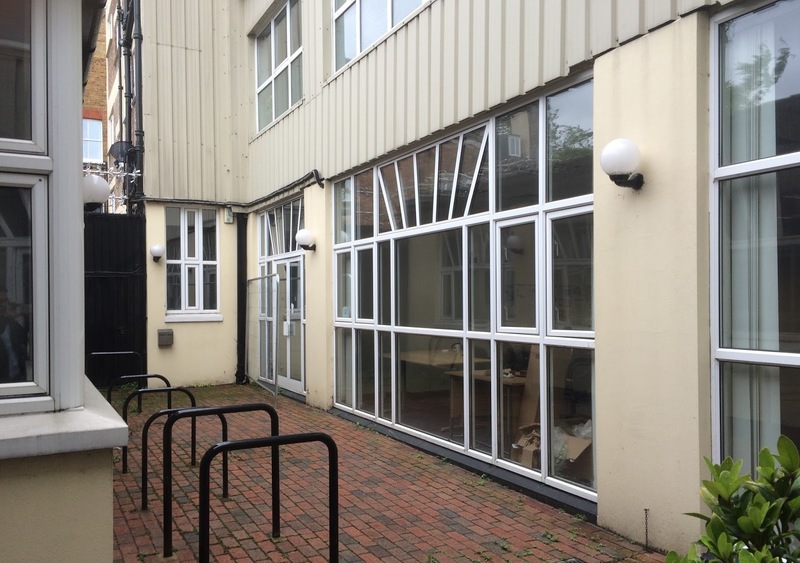 Works at this exclusive development will see us transform this tired industrial building in to modern, high quality offices with a unique funky twist. 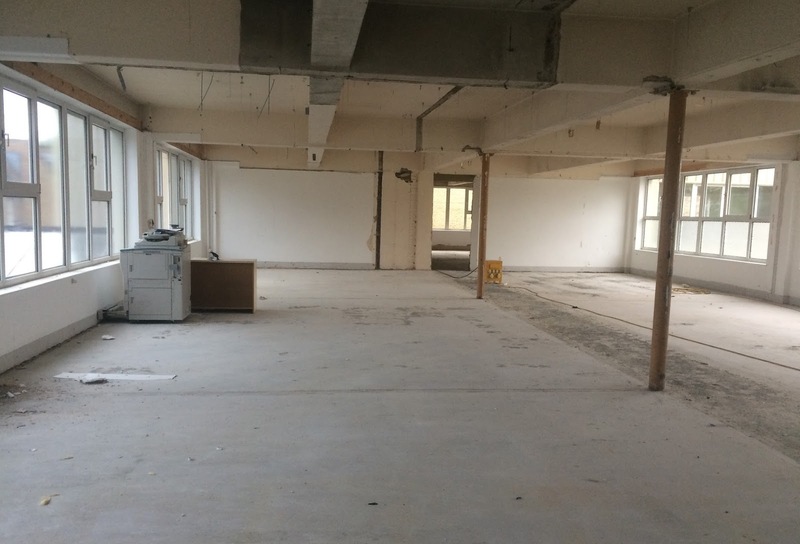 This comprehensive refurbishment scheme will involve the high-end fit-out of office space across 3 floors; not only enhancing the quality of these offices, but also giving this elderly building a new lease of life. 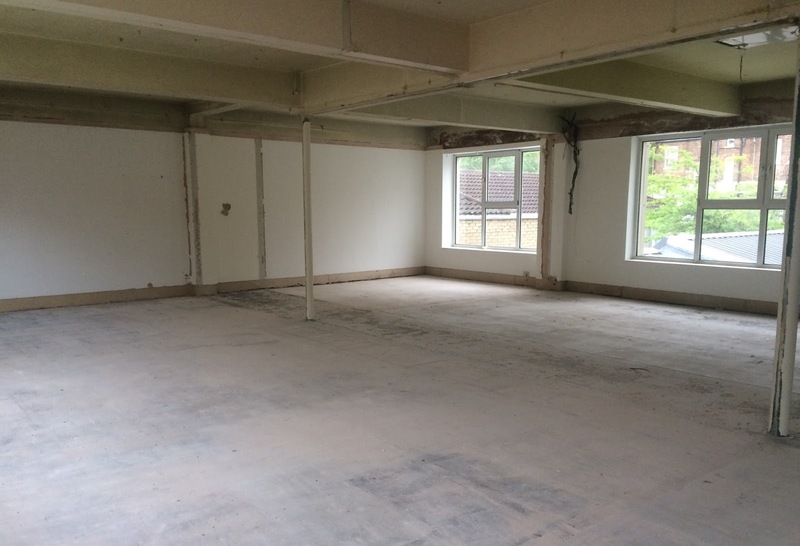 Our scope of works will involve the strip out of existing areas, partitioning and drylining, as well as M&E works and the installation of new restroom facilities. 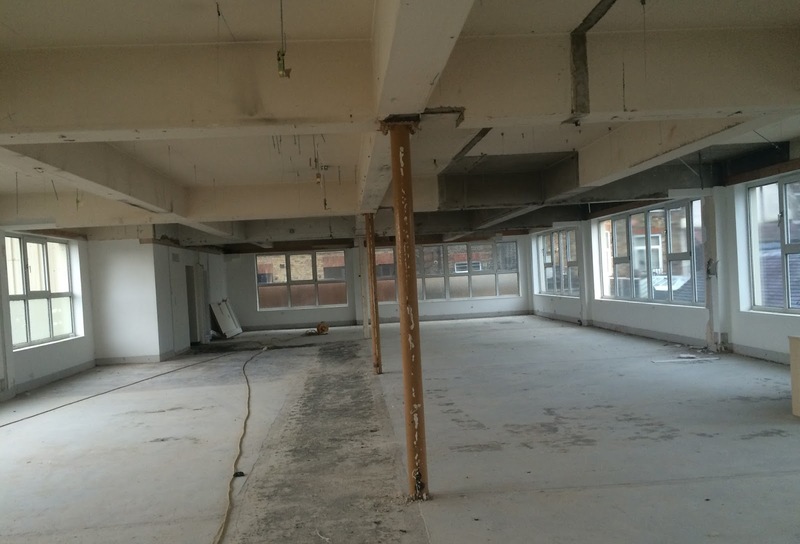 This 22 week industrial fit-out will be completed for end-user, Cygnus Estates.